Okay, so its three thirty on a Saturday. Sunday. Whatever. Does love have anything to do with not yielding to temptation? 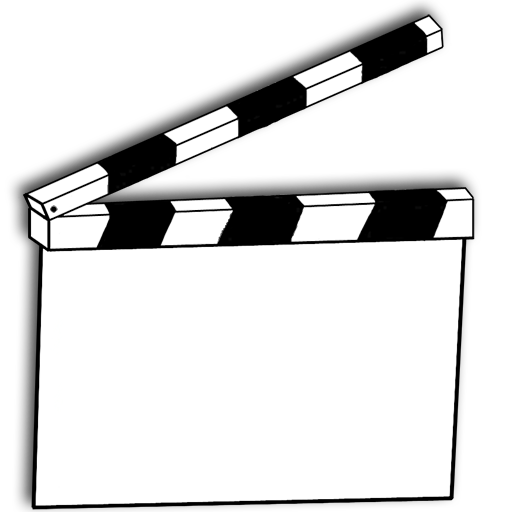 Im thinking about posting a lot more one-sentence posts – a test, of sorts, to see if that makes Clapboard even more disjointed or if it encourages conversation. Also, remind me that second winds are key. Key. Christmas pictures! Better late than never, right?